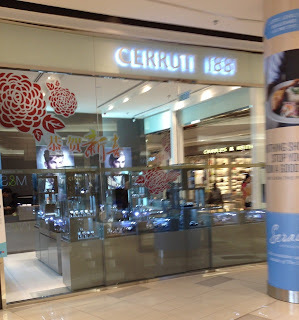 This is a new mall in the suburban area of Kelana Jaya in Petaling Jaya, Selangor Malaysia. 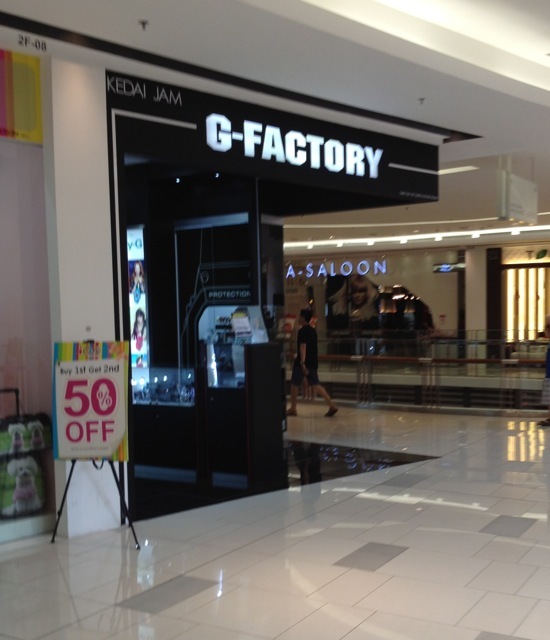 The mall is called The Paradigm Mall and it was a very interesting mall. Lots to see and do. 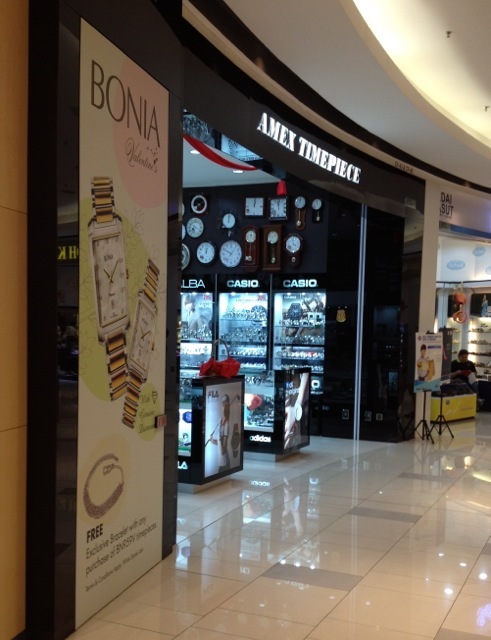 The first shop is called AMEX TIMEPIECE. 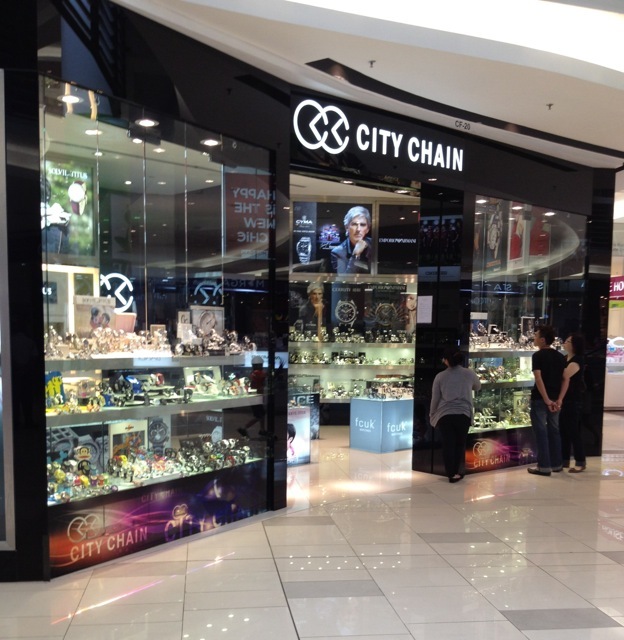 It carries the usual standard shopping mall brands, i.e. Casio, Seiko, Alba, among others. City Chain. You find them in most malls in Malaysia. 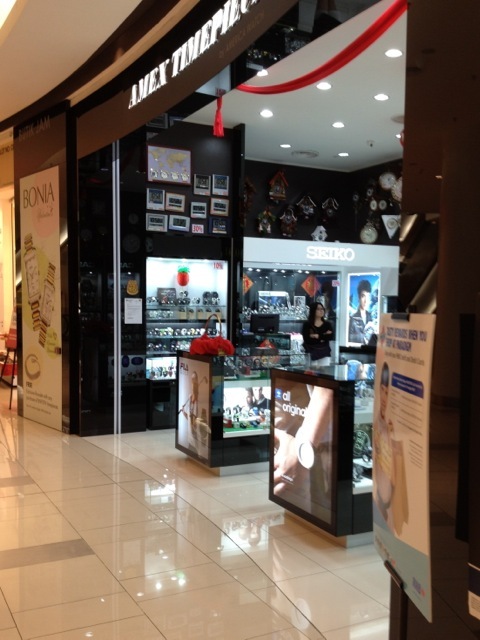 Usual house brands and popular brands are their main offering. 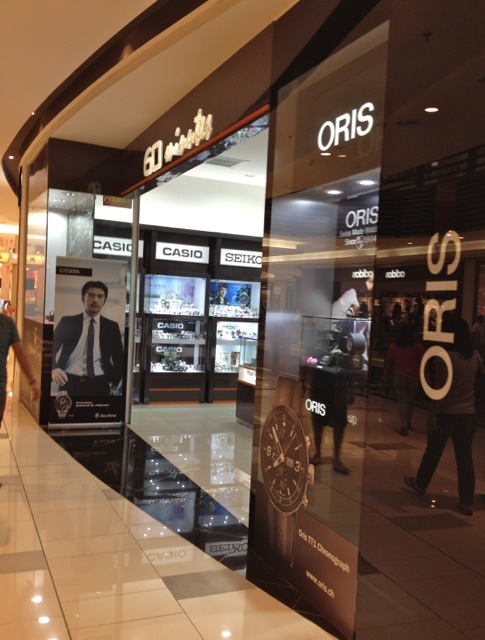 Brands include Seiko, Cyma, Casio, Police, fcuk among others. 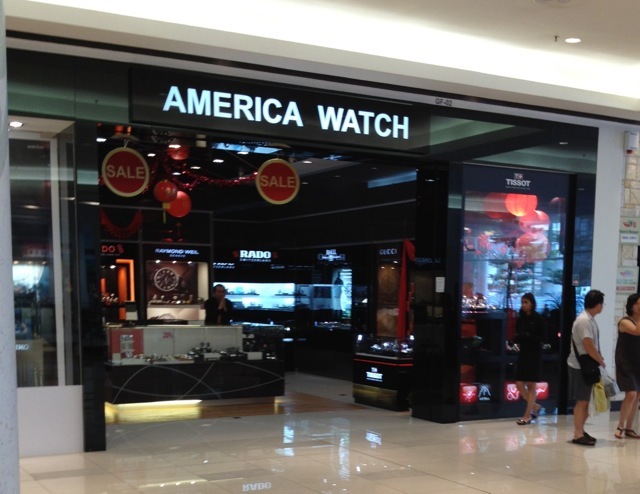 America Watch. They carry some high end brands like Rado, Tissot, Raymond Weil and you can find a nice selection of Seiko GS here as well. 60 minutes. 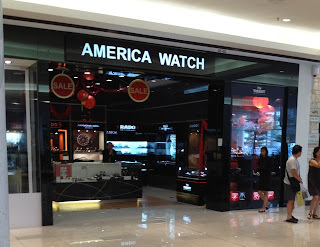 Interesting name for a watch shop. Again the usual fare, Oris, Casio, Seiko and a few other brands. 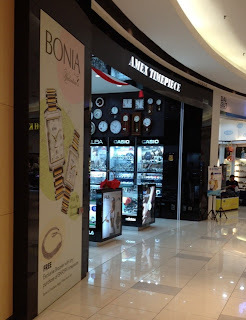 All in all, not too bad a place if you are looking for watches.